Pack of 12. Suitable for carriages and wagons fitted with outside W-irons. 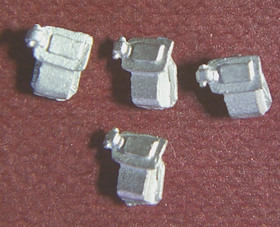 Suitable for carriages and wagons fitted with outside W-irons.